Click here to pick up your free copy of Bagels & Salsa in the Amazon Kindle store. 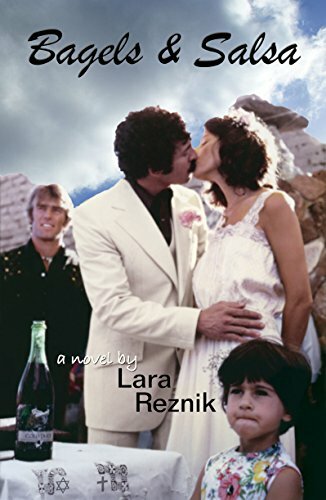 Lara Reznik, a native New Yorker, escaped to New Mexico in the 1970s in a Karmann Ghia that she jump-started cross-country. As an English major at the University of New Mexico, Lara studied under esteemed authors Rudolfo Anaya and the late Tony Hillerman. She also attended a program at the prestigious Iowa Writers Workshop. Since the breakout success of The Girl From Long Guyland in November 2012, Lara retired from her day job in I.T. to write full time. Currently, Lara lives with her husband and two mini-Australian Shepherds in Austin, TX. 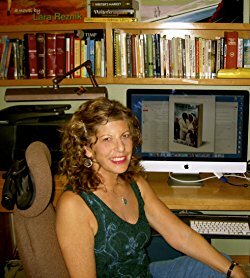 You can visit Lara’s Amazon author page if you click here.